Miami Dolphins have appointed Brian Flores as their head coach, hours after he won his fourth Super Bowl title as New England Patriots’ linebackers coach. 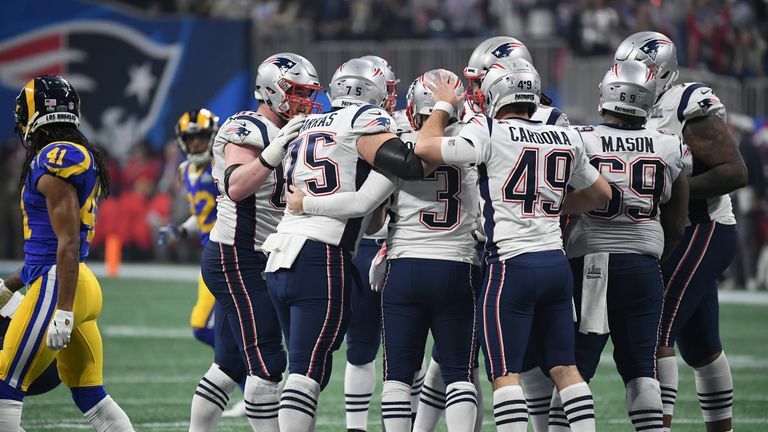 Flores, Patriots' defensive play-caller, helped shut down the Los Angeles Rams in Super Bowl LIII on Sunday and becomes the 13th head coach of the Dolphins. The 38-year-old has worked under Bill Belichick for 11 seasons and was promoted in the 2018 off season, when Patriots defensive coordinator Matt Patricia was named head coach of the Detroit Lions. "To be a head coach in this league is a dream come true, to be head coach of the Miami Dolphins is a dream come true," Flores said. "This is a great organisation with a great history, with a great fan base and I'm excited to be here." Flores joined the Patriots in 2004 as a scouting assistant before he moved into coaching with the Patriots in 2008. "Two things that stand out immediately when you meet Brian are his football intelligence and leadership skills," Dolphins general manager Chris Grier said. "Brian is widely respected throughout the NFL. He paid his dues in New England working in personnel, on offence, defence and special teams, which helped him build a great understanding of what it takes to win. "If you talk with anyone who has played for him or worked with him, you will hear about his ability to lead and get the most out of people. "Brian sets a high standard for his players and coaches and we are completely aligned with our vision on how to build a successful organisation." Meanwhile, Cincinnati Bengals have appointed Zac Taylor as their new head coach. Taylor served as an assistant coach at Los Angeles Rams for the past two seasons, including as quarterbacks coach in 2018. The 35-year-old, who is the 10th head coach in the team's history, takes charge following the Bengals' decision in December to fire Marvin Lewis, who served as head coach from 2003 to 2018. "I am happy and fortunate to join the Cincinnati Bengals as head coach," Taylor said. "This is a great organisation with good people and a rich history, and I am excited to get started. I am looking to add to that history by setting high standards, and holding everyone here accountable to those standards. "There is a lot of work to do, and this is day one. We're going to attack every day with enthusiasm to get this team ready to go." 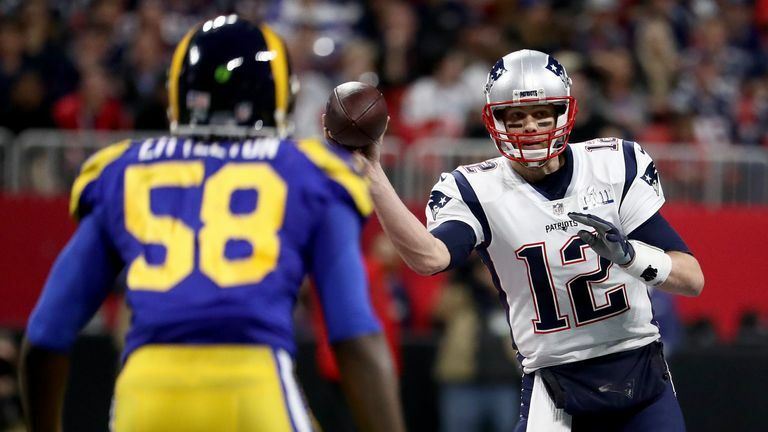 Take a look at how the New England Patriots won their sixth Super Bowl against the Los Angeles Rams. Prior to joining the Rams, who won NFC West this season with a 13-3 regular-season record, Taylor was an assistant coach with the Miami Dolphins from 2012-15. The appointment is viewed as a new direction for Bengals president Mike Brown after their run without a playoff victory stretched to 28 years. "Zac is a bright coach with an offensive mind and background, which is important to have in today's NFL," said Brown. "And he's young. He embraces new ideas and new ways to do things, which will be a good thing for us. I believe our team will be exciting and fun to watch with him at the helm."